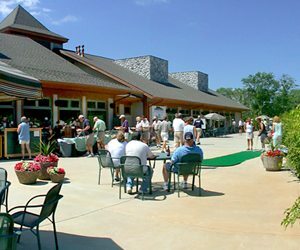 Consider hosting your next corporate golf outing, tournament or charity fundraiser at Cragun’s Legacy and we’ll guarantee a memorable experience for all. 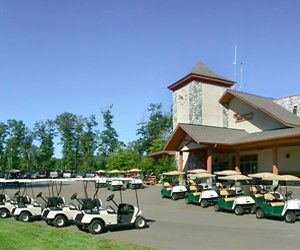 In addition to the Legacy’s two 18-hole championship courses, we offer a professional, friendly staff considered the finest in the Brainerd Lakes Area. 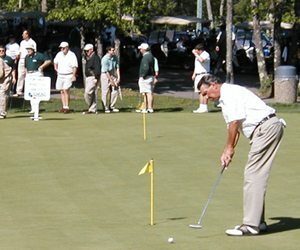 Our golf staff will take care of everything from tee times to scoring, prizes to cocktail receptions, catering and award dinners, plus all your accommodation needs. At Cragun’s Legacy, your complete satisfaction means everything. 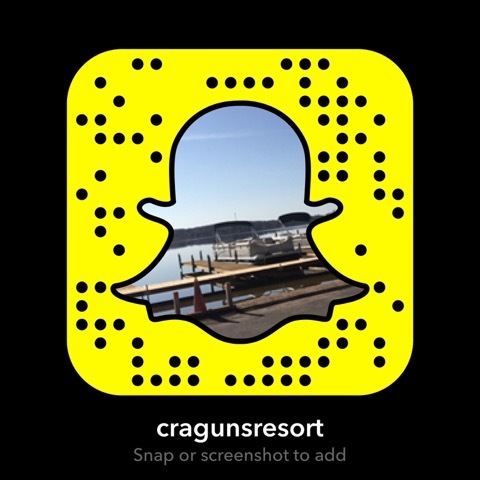 Whether you’re planning a golf outing for a large group of golfers, or you have a special group that you want to impress with the perfect day of golf, Cragun’s Legacy Courses can accommodate you. You can combine your group’s round of golf with a catered meeting in one of our meeting facilities or a chef prepared meal in our Legacy Grille. 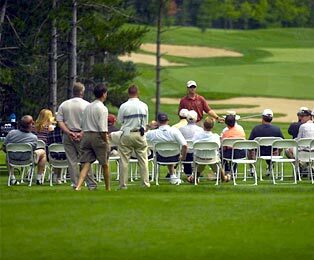 We welcome the opportunity to help you personalize your event with a special gift for participants, signage, golf clinics, on-course events or any detail that will help you get the most out of your event. Contact Chuck Klecatsky, PGA Golf Professional, 218-825-2737, for assistance with your next event. Our knowledge and experience has come from planning only the best events! We have worked with organizations like the University of Minnesota, Camp Confidence, Brainerd Lakes Area Chamber of Commerce and the Boy Scouts. We also offer the option of on-line registration with secure credit card processing for your fundraising tournament – one less thing a volunteer has to keep track of! Shotguns, modified shotguns, split tee, we will customize an event specifically for you and your guests. Scramble, best ball, field events, let our experienced staff handle all the details. 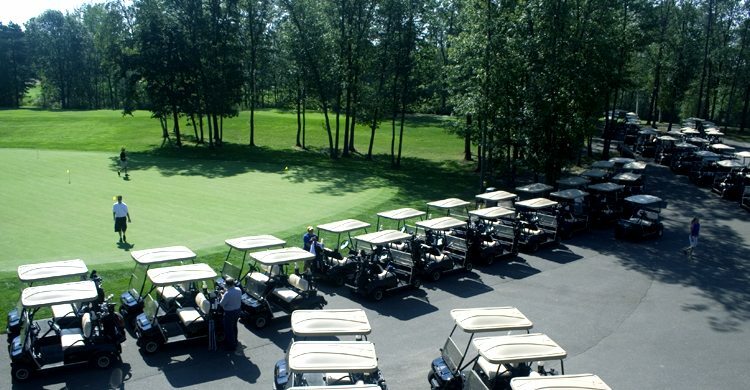 Our golf team can work with you to include in your outing any of the amenities offered by Cragun’s Resort. 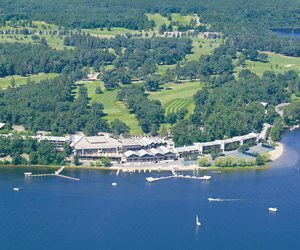 Meeting facilities, fishing guide service, boat rental, or team-building activities are just a few of the services available for your group.